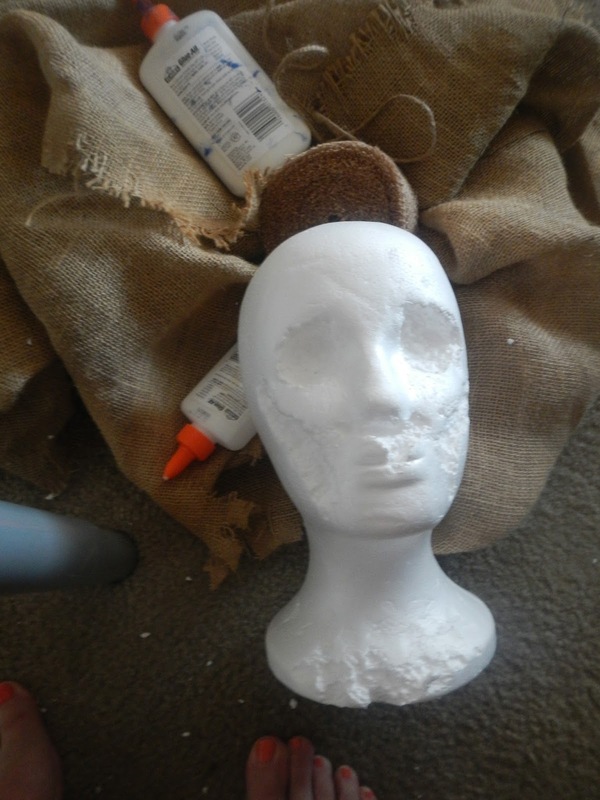 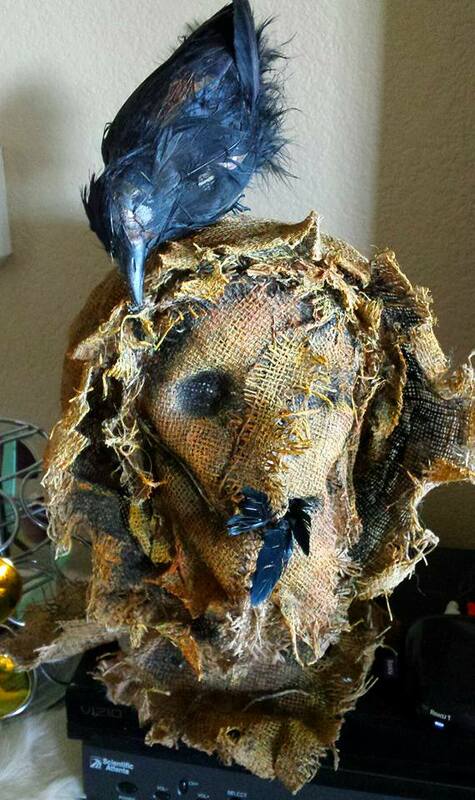 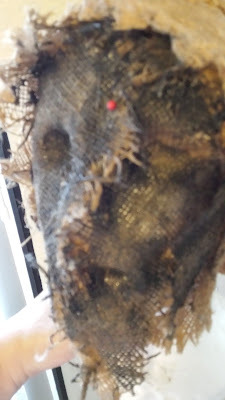 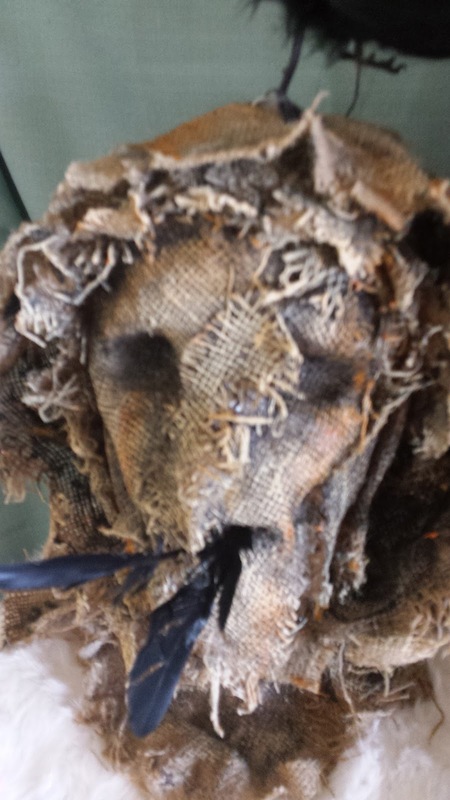 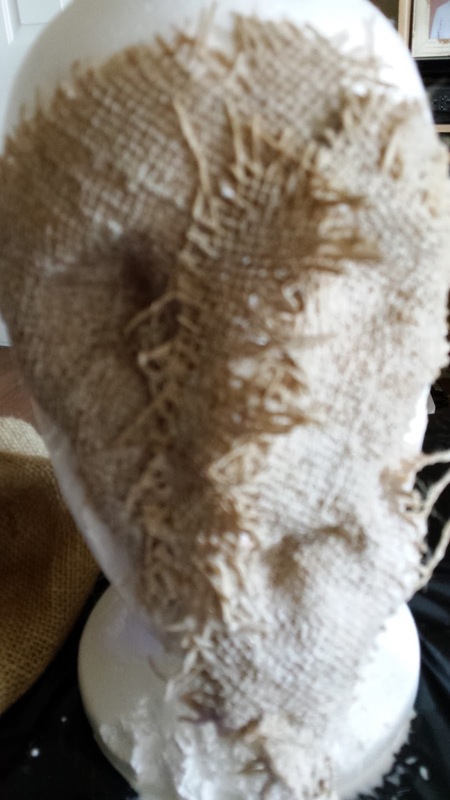 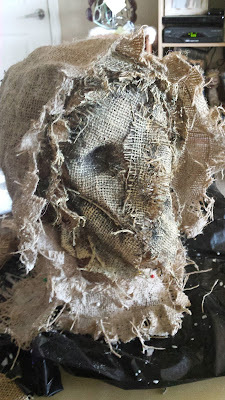 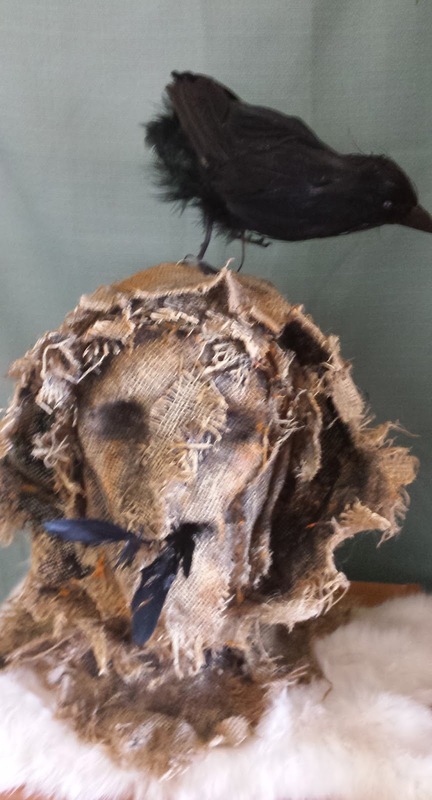 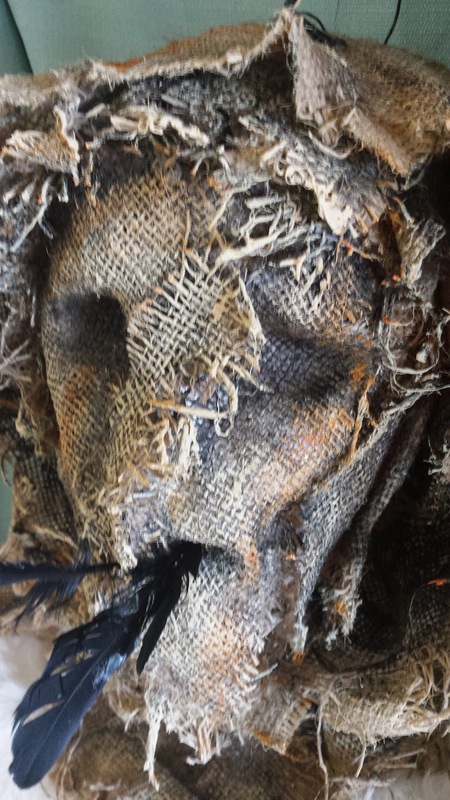 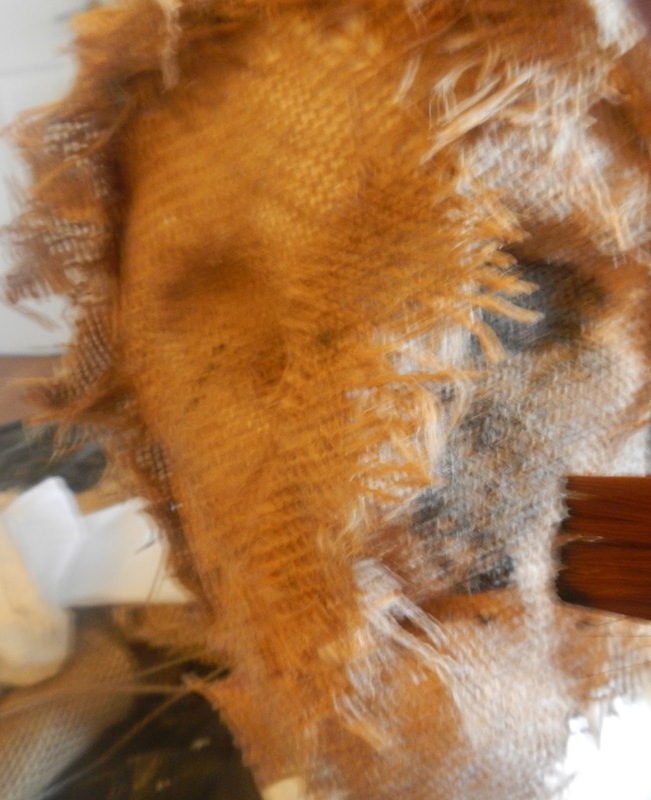 Making a scarecrow head is a really cheap, really fun way to spend an autumn day. 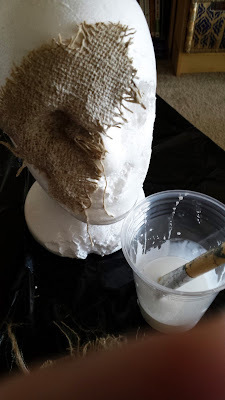 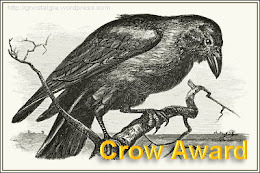 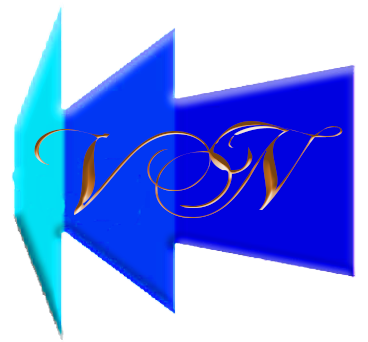 Here's how I made this "Croweater" fellow above. 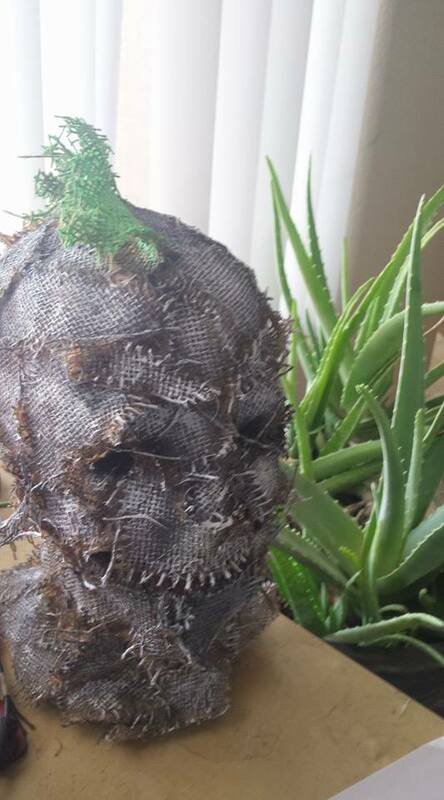 I used the same technique to make this "Skater Punk" (with a mohawk and safety pin in his eyebrow) scarecrow too.